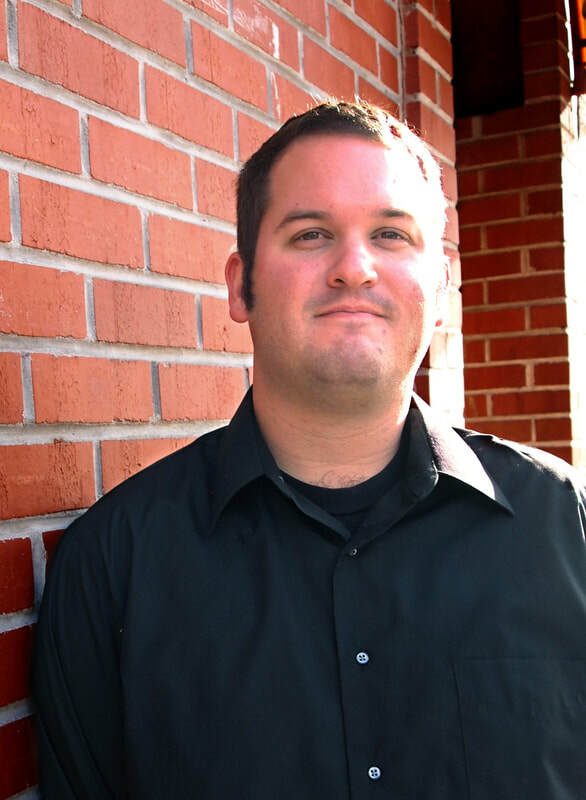 Adam Pietz is currently the Director of Bands to Rio Vista Middle School in Fresno, California. He teaches Band, Percussion, Strings and is the Colorguard Advisor. Prior to his appointment to this position, Mr. Pietz served as Assistant Band Director at Rafer Johnson Junior High and Reagan Elementary in Kingsburg, California. He has also worked as a percussion instructor to several high schools including Clovis West High School, Buchanan High School, Kingsburg High School, and Exeter Union High School. Adam has been fortunate enough to travel the world both as a performer and as a tourist. He has played music in California, Hawaii, Nevada, Idaho, New York, Tennessee, Texas and internationally in England, Mexico and China. He loves connecting with local musical traditions and seeking out fresh venues for live music. He believes that travel brings people together and promotes unity, tolerance and goodwill. Adam Pietz received a Bachelor of Arts degree in Music Education, a California Teaching Credential and a Master of Arts degree in Percussion Performance from California State University, Fresno. His favorite travel partners are his wife, Alexandra, and his daughter Noel.